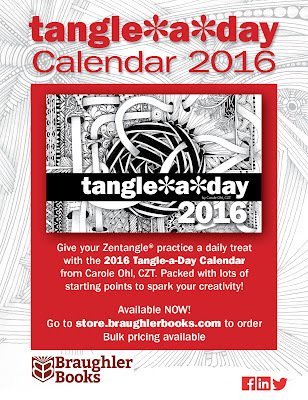 The 2016 Tangle-a-Day calendar contains tangled art starts and loose ends so you can add to, connect and play any way you like. with your favorite Zentangle® fun. Order today! Special bulk pricing is available, too. 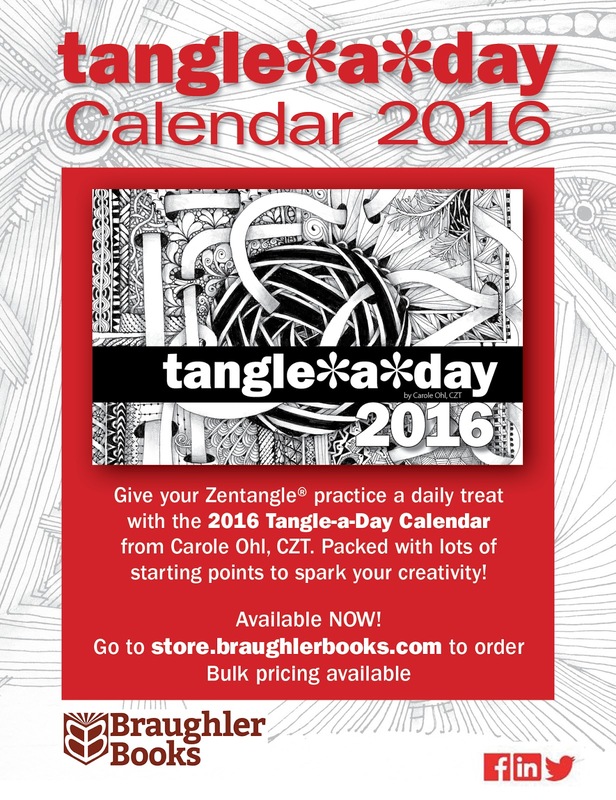 I'm really interested in buying your beautiful Tangle-a-Day Calendar for 2016. Unfortunately, in the shop there's no shipping option for Europe. Is it possible for you to ship your calendar to Germany not via the shop but privately somehow? I also wanted to ask how much the shipping costs would be for two or for ten calendars in this case. Thank you so much in advance for your answer!